The holidays can be a time of distraction and lost opportunities for many job seekers. 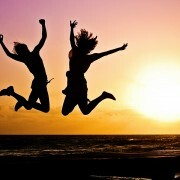 Holiday season is a great time to find a new job or at least to accelerate your job search strategy to land a new job. 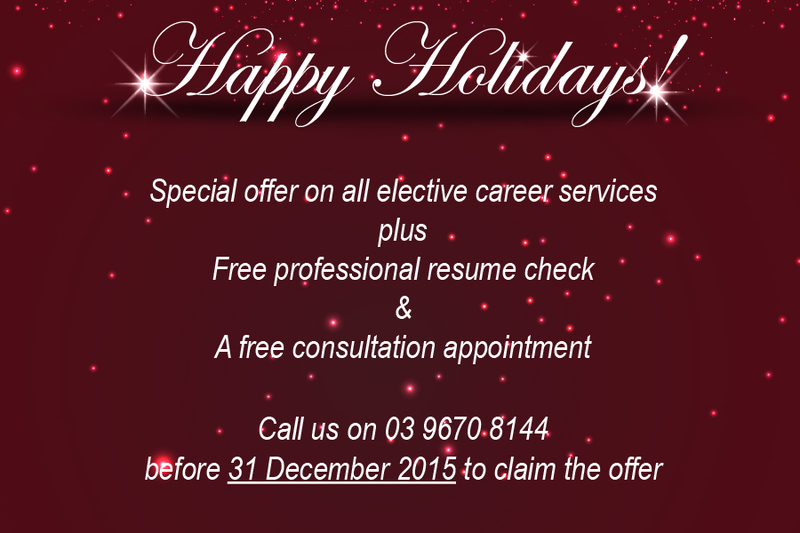 Yes, there are plenty of jobs available for job seekers during the holiday period of December to January. However, the common perception that hiring falls off during the festive season is a myth in many professions. 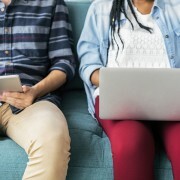 A large number of job seekers may pack in their job search and halt their job applications with on the assumption (“everybody says so”) that the job market is not good in this period. With less people applying for jobs during peak holiday season, this creates an enormously competitive advantage if you are serious about finding a new job and do the opposite to the majority by intensifying your efforts to get the job you want. 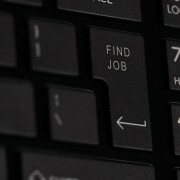 In fact, by focusing on your job hunting over the holidays, you increase your odds of finding a new position. Now is the time to strengthen your network of contacts, uncover new job leads and seek out job interviews. From my experience of more than 12 years working along with thousands of professional job seeking candidates, many of them do get phone calls and emails for interviews and receive job offers during the summer holiday period. As mentioned above, during the holidays, the majority of job seekers, including unemployed and those with jobs, will usually take a break from searching for jobs. 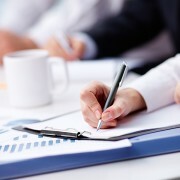 This presents a great opportunity for job seekers to make their move in the job market. Holidays are around the corner and everyone is definitely a little happier and relaxed these days, so leverage that good will to your advantage when trying to get job interviews. If you want to start a new job early in the New Year, now is the best time to start your attack. Plus, job shop early and preparation during the holidays will give you a head start for a New Year. Whether you respond to companies’ staffing needs in January or avoid the rush and be ready for your New Year career objectives. If you are thinking of starting a new year in a new job with better prospects and a salary increase, now is the best time to get started. 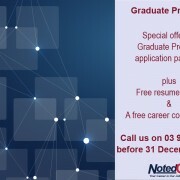 To help you to stay organised with your job search tactics in the holidays, NotedCareers would like to introduce our special offer on all elective career services.